Bayfront Bird Key custom residence design transforms client’s dreams and Desires into reality. There are many facets to residential design. CMSA is a guide for our clients to visualize their dreams and improve that dream into reality. 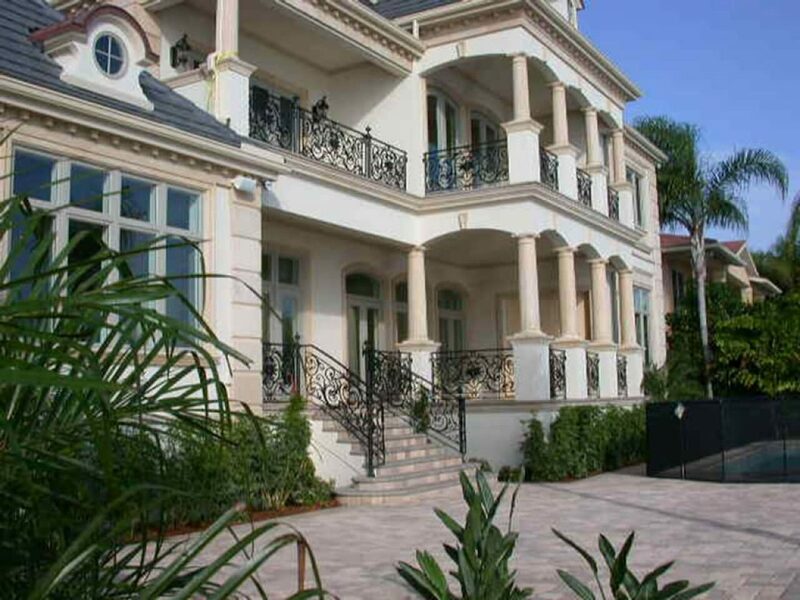 This French inspired two story design takes full advantage of the waterfront exposure and direct views to downtown Sarasota. The design consists of 5800 sqft of conditioned area , three car garage, four bedrooms en suite, two studies, recreation room, Family Room, Living Room and exercise room. Generous covered terraces at both levels frame the water views.